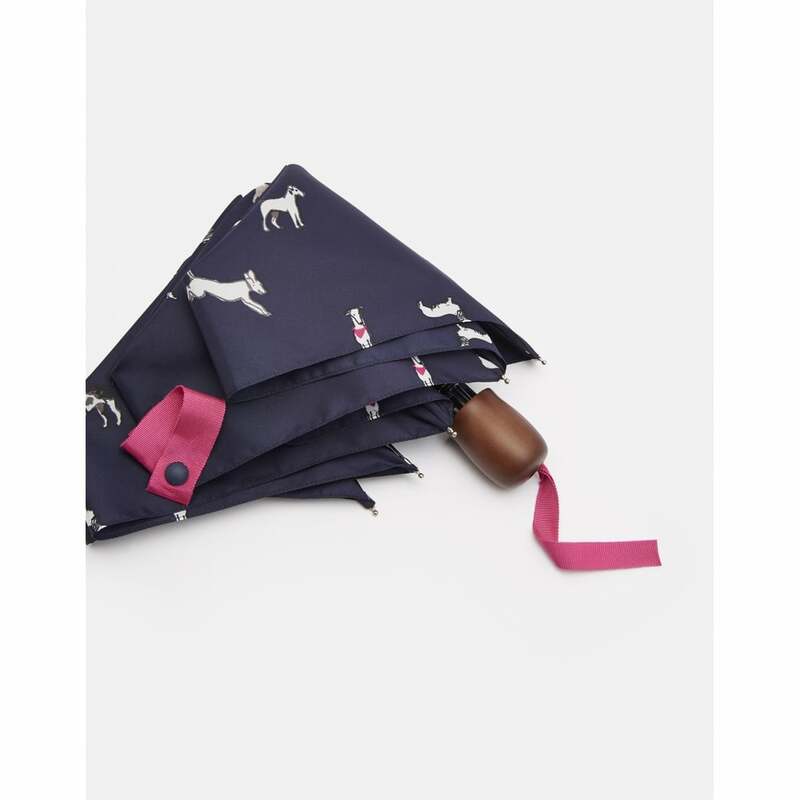 We love our Great British weather, and this brolly from Joules is essential to enjoy it. The light-weight, articulated frame will easily return to its original shape without snapping. The wooden handle is tactile and warm on cold hands, whilst the cover slip it comes with means the brolly can be easily stored in your bag when not it use.